On Thursday 19th July, the MCIA Secured and the Metropolitan Police will be targeting selected scooter and motorcycle parking bays in Central London. The aim will be to reach out to motorcyclists that park their machines in the City about their riding habits and, ultimately, their approach to security. 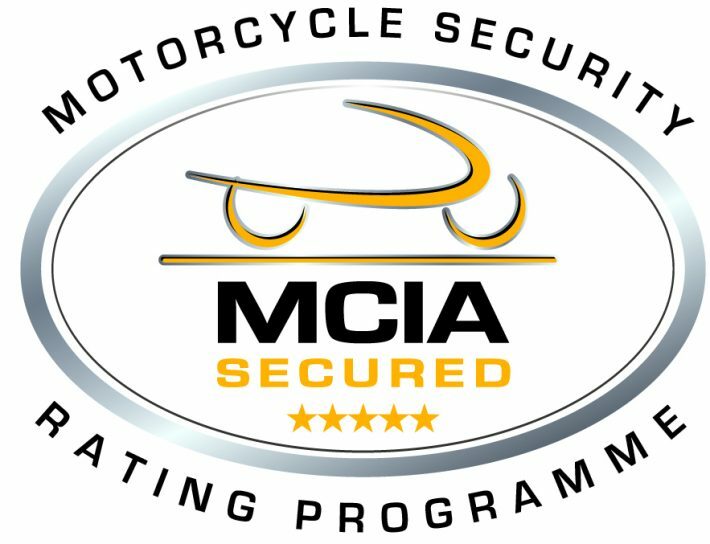 With motorcycle and scooter theft at an all-time high, especially in London, MCIA Secured is a new initiative that rates the products of participating manufacturers. Each model is scored against the programme criteria and a star awarded for each level of security fitted as standard, to a maximum of five stars. Tony Campbell, CEO of the MCIA, said: “The Motorcycle Industry Association has been working closely with the Met Police, The Mayor’s Office and other London Authorities, to help tackle Motorcycle and Scooter Theft in the capital. 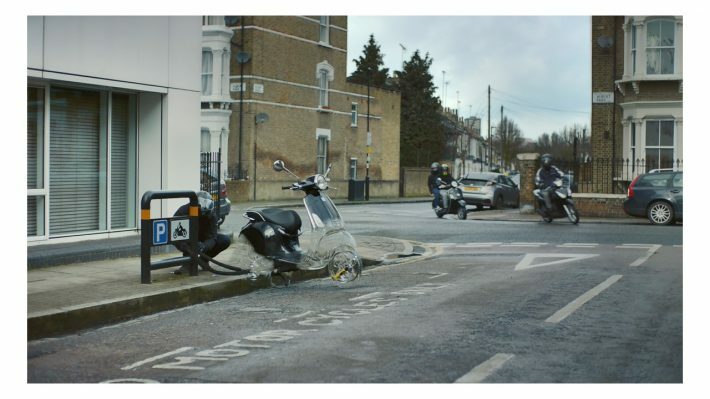 “In addition to the newly announced ‘MCIA Secured Rating Scheme’, we though that it would be a great idea to meet some of London’s regular rider face to face and offer them a Free Motorcycle and Scooter Cover and at the same time encourage all riders to Lock, Chain and Cover, leaving nothing to chance. Those motorcyclists who are approached by the MCIA Secured and Metropolitan Police will be given a free motorcycle cover. But why? Well, a layered approach to security, where a number of security items are used, has proved to be an effective way of combating theft. A bike cover is a great way of adding another level of security. Detective Superintendent Lee Hill, Metropolitan Police said: “Police are working hard to keep the public safe and make the street hostile territory for criminals who steal scooters, mopeds, motorbikes and bicycles and then use them for other offences. So if you’re commuting into London on your bike tomorrow, look out for the MCIA and bag yourself a free motorcycle cover!